Places were often named after tribal ancestors. 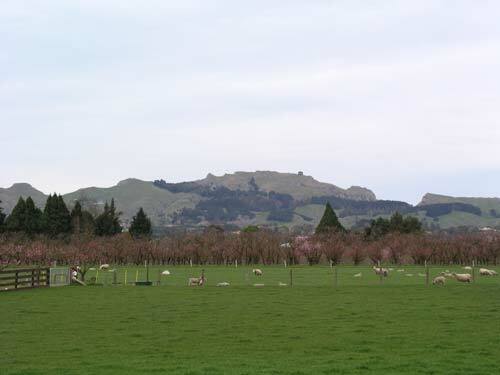 Te Mata Peak and adjacent hills are believed to be the final resting place of Rongokako, grandfather of Kahungunu (founder of the Ngāti Kahungunu tribe). His prone form can be seen in the hillscape, called Te Mata-o-Rongokako (the face of Rongokako). European settlers also thought the hills resembled a man lying down, and called him the sleeping giant.